Science is a core subject in the National Curriculum. The programmes of study for science are set out year-by-year for key stages 1 and 2. We are required to teach the relevant programme of study by the end of the key stage. Within each key stage, we have the flexibility to introduce content earlier or later than set out in the programme of study. We can introduce key stage content during an earlier key stage if appropriate. 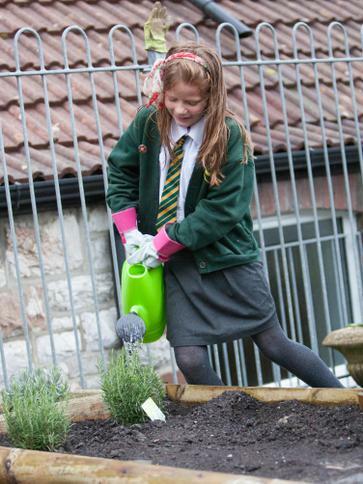 Our school curriculum for science is set out on a year-by-year basis and this information is available on our website. 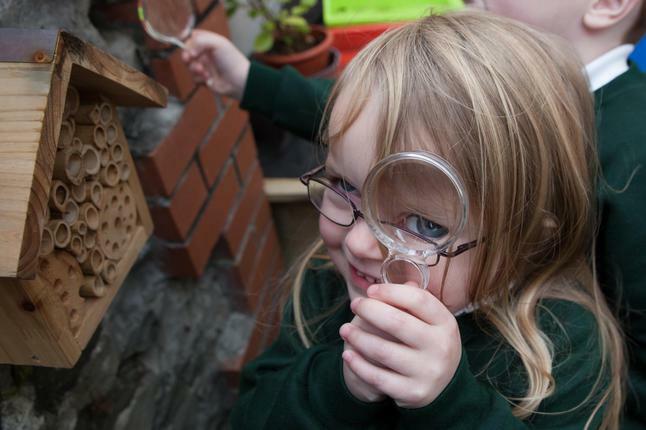 Through building up a body of key foundational knowledge and concepts, we encourage our children to recognise the power of rational explanation and develop a sense of excitement and curiosity about natural phenomena. They are encouraged to understand how science can be used to explain what is occurring, predict how things will behave, and analyse causes. 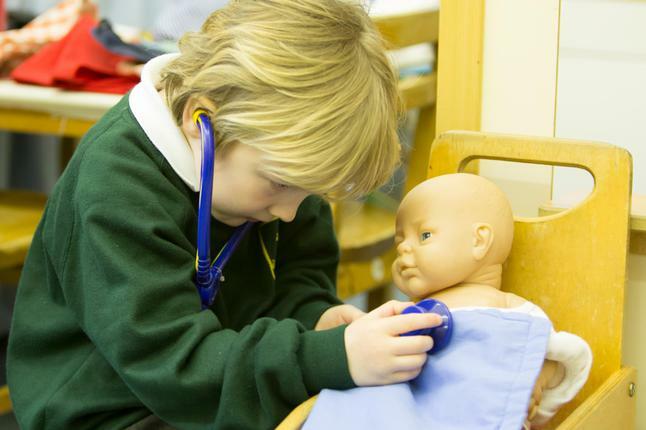 At Keyham Barton, children are encouraged to work scientifically using investigative skills and questioning, honed across other subjects, drawing evidence-based conclusions from their own observations and ‘hands on’ science experiments. As part of the new ‘Science Hub’ across Plymouth schools, we look towards maintaining our links with Plymouth University along with our existing ties with local secondary schools so that our children learn to appreciate the impact of science in a larger context. 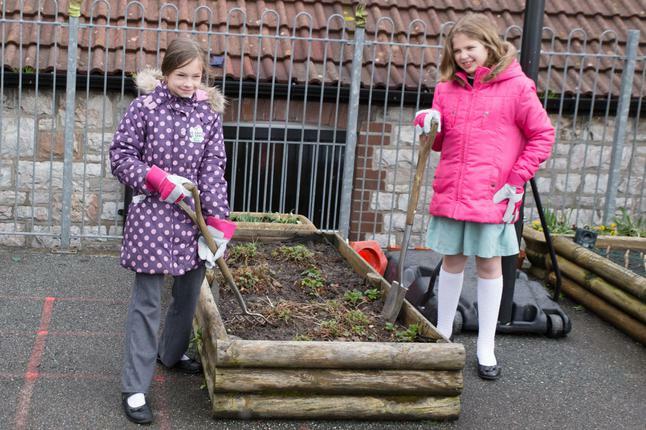 In addition to our class-based learning, we aim to encourage Science-based school trips or outings across the key stages that take the children outside of the school environment; for example attending ‘Beach Schools’, the National Marine Aquarium, the Bristol Science Centre, Langage Power Station. Visits from the outreach team for the National Science Museum or Space Lab are also encouraged.